The two-person, single-walled NEMO Tenshi is a breath of condensation-free air. The two-person, single-walled NEMO Tenshi is a breath of condensation-free air. 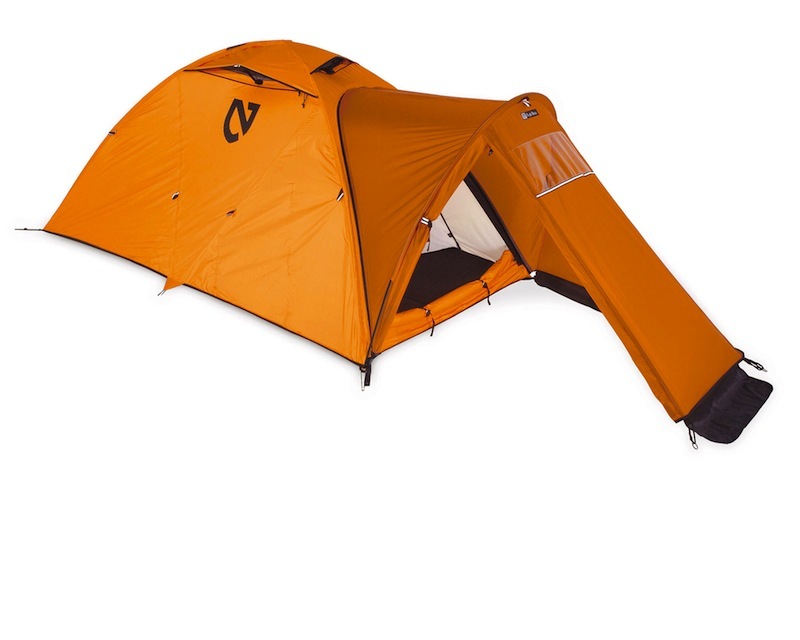 Alongside many pioneering features (brainstormed by NEMO’s engineering genius, Cam Bresinger) and borrowing the best of previous tent innovations, the Tenshi is an austere but commodious marquee. The Tenshi uses eVENT, the most breathable single-walled fabric I’ve tested. There was virtually no condensation, even during sub-freezing, wet, snowy nights. Internal crisscrossing poles (which make setting the tent up in small spaces a breeze) augment the Tenshi’s biggest innovations: a condensation curtain and a removable insulated floor. The condensation curtain, especially useful in extreme cold (below zero degrees F), is a nylon sheet that can be strung across the front width of the tent, separating the sleeper’s head from their body. This design keeps 80 percent of the Tenshi (the body side of the curtain) nearly free of frosty dampness—no more soaked sleeping bags or frost-laden clothing. 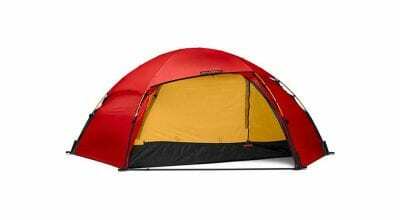 The Tenshi’s removable insulated floor (2 pounds, 13 ounces; $89; sold separately) is a cut of closed-cell foam designed to fit against the bottom of the tent. About the size of a coiled rope when folded, the floor is bulky to carry, but makes camp life much more comfortable and adds warmth to the tent. Flexible enough to fold in half, the floor could double as a one-person mattress. The front door uses three zippers, which allows you to open the bottom and the top of the door, creating a circulating draft. 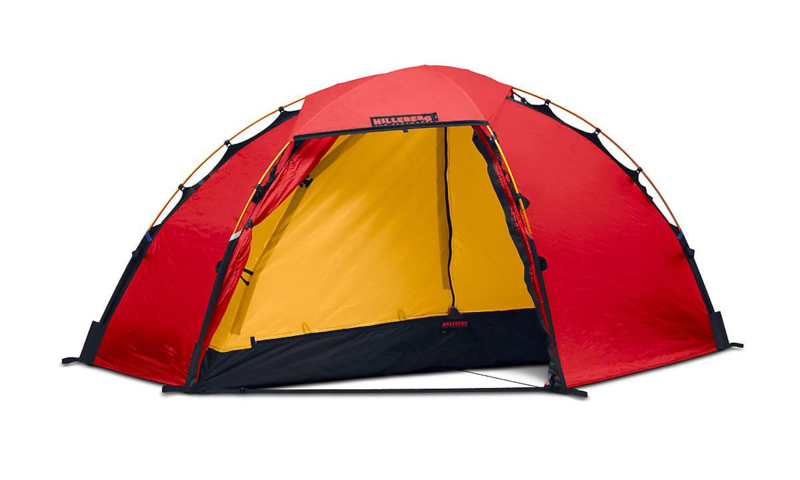 Three vents crown the tent’s roof, boosting the breeze. The Tenshi’s rear window is large enough to squirm through, and when opened creates welcome cross-ventilation. I have but few gripes with the Tenshi. The vestibule could only shield windless snow and rain, and the Velcro wraps that lock the internal poles into place were a pain to work. The Tenshi, with a center apex of 45 inches, is about three inches taller and roomier than other bivy tents, making a comfortable setting for dressing, playing cards or just waiting out crappy weather. While testing it, I encountered gusts of 55 mph, but the tall Tenshi stood stalwart with minimal flapping.